By Ana Maria 5 months ago. 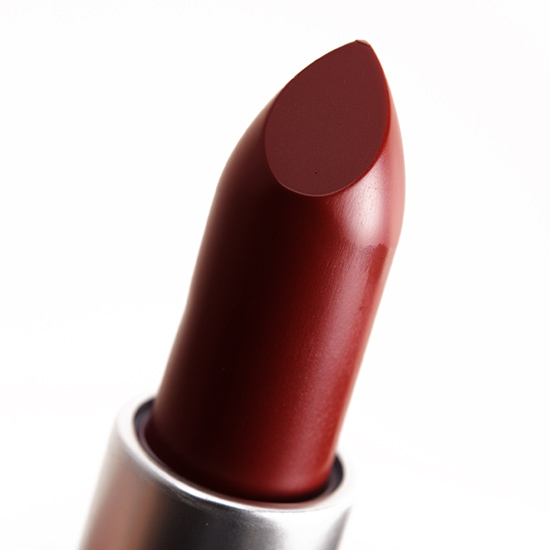 MAC Studded Kiss is a beautiful dark red, with more hints of wine/purple than oxblood/burgundy. 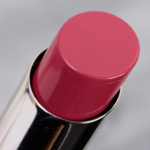 It's a close dupe for my all time favorite MAC Diva, but slightly more purple (at least on my complexion - brunette, brown eyes, light-medium warm yellow undertones). 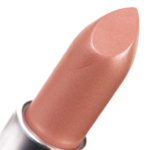 The finish is almost matte (it has the slightest shine) and great pigmentation. 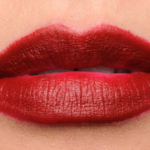 It has some buildability, two swipes yield full opacity; I like that with one swipe I can get a slightly more subtle bold color (similar to what Christine mentions, there is a smidgen of the natural lip color coming through). 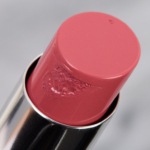 I personally love the MAC Matte lipstick formula, and this one is no exceptions: long lasting, stains the lips, comfortable and non drying (maybe a little at the end of the day). I have to re-apply after meals, but most times not after drinking or snacks. Studded Kiss tends a little to feather, so I would recommend a lip liner if this is usually an issue. By Kirstie 5 years ago. 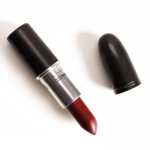 Its a beautiful wine red color but I was displeased to find that this color has been released by MAC just with a different name. I hate when companies release the same product labeled with a new name. 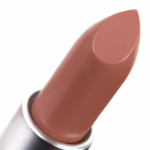 Studded Kiss is an exact dupe of MAC's Fixed On Drama from the Retro Matte Collection and Dark Side. 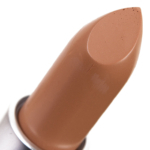 And Riri Hearts MAC Heaux might be another dupe. 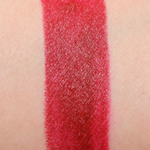 I have yet to swatch that one side by side with Studded Kiss but I assume its dupable too. I guess it will be years before I have to go out and buy another wine colored lipstick.